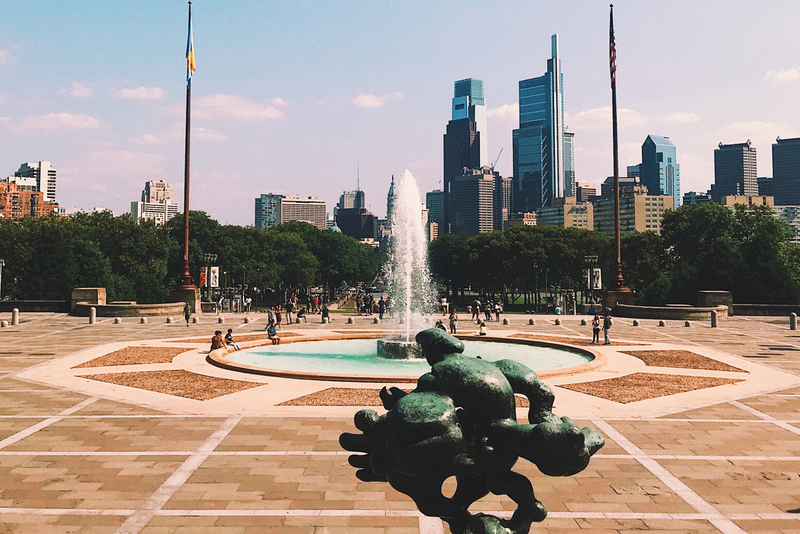 The Economy League of Greater Philadelphia, a nonpartisan, nonprofit think tank, has pivoted in the last year to running more programs and shifting their emphasis to doing. We spoke with Jeff Hornstein, Ph.D., Executive Director for the league. Hornstein helped to incubate a project in city government now called Philadelphia Anchors for Growth and Equity. It is an attempt to get our eds and meds institutions aligned around the local purchasing strategy that would drive more of their procurement dollars, their spend, toward local and diverse businesses in the city. The Economy League has gotten great buy-in from institutions. The Economy League is also working with the Philadelphia Association of Community Development Corporations to put together a proposal to get foundation funding to do an inclusive growth strategy for the city. Hornstein said the mayor’s office is going to put out an inclusive growth report soon. “We hope to use that as a springboard to engage all sorts of stakeholders around the city in conversation and ultimately, an action plan on how we become a more inclusive growth kind of place,” said Hornstein. Hornstein is not saying we don’t have challenges with housing. He praised City Council for their recent effort to float a 100-million-dollar bond to ensure that lower and moderate-income Philadelphians can afford to stay in their homes and gain equity. Philadelphia does not have as much civic innovation as we see in some other cities. The Economy League is trying to spur civic innovation. One way they are doing that is through a public policy competition called the Full City Challenge in partnership with Billy Penn. “We put out this call for proposals; 32 teams applied. We wanted to use the city’s burgeoning food economy to tackle problems of food insecurity and poverty. We narrowed 32 teams down to five semifinalists,” Hornstein told us. The league had a full day workshop where they brought in advisors to help each team to craft a business plan and a pitch. On February 19, the league had 150 people packed in Green Soul and they had a judged competition. Two teams won. The winning teams got money from the league and a long-term commitment to advisory support. “We are helping those teams spin out their idea into a pilot project that will hopefully promise real funding and make change happen,” added Hornstein. Philadelphia is Hornstein’s chosen home. His experiences and background have helped to push him to do this work. He said the mayor and city government care about poverty and the working class. We need to “close the gaps not by forcing out the poor but by providing pathways out of poverty,” he said. This city was built for almost two million people. “We have a housing stock that just needs to be fixed up. We have tremendous anchor eds and meds institutions. We have a lot of big companies here that are starting to grow,” he concluded. The league is interested in apprenticeship programs to get people into real jobs and helping businesses form. “If you look around the city, the vast majority of properties have declined in value. If you look at where my janitors live in North Philly, West Philly, they bought their homes and they have declined in value,” he said. Hornstein is excited about the city’s new effort to help people upgrade their homes.